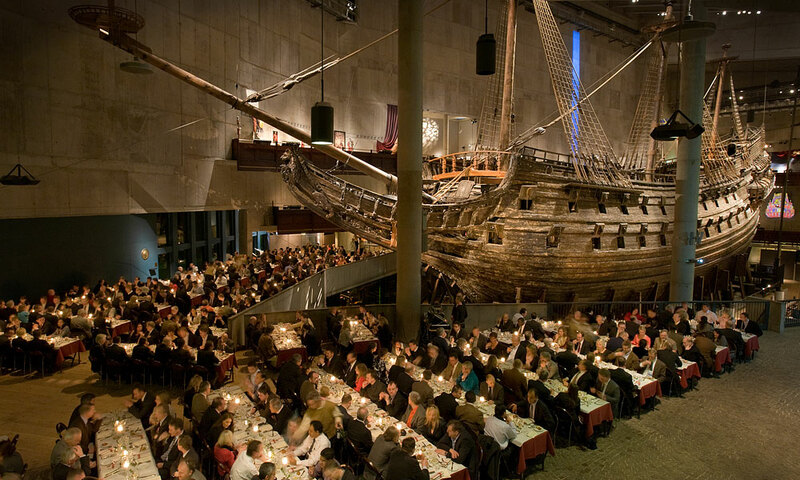 To have dinner inside our Ship Hall, next to the warship Vasa is something you don’t want to miss. It is the ultimate experience of Swedish history combined with the finest food and drinks. If you wish to give your guests a night to remember then Vasa is your answer! Read more about our event spaces the Ship Hall and the Restaurant.